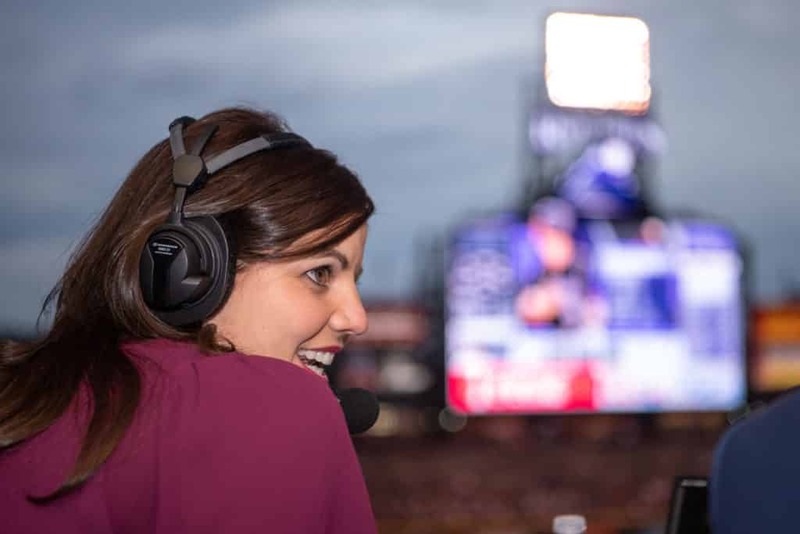 Some two weeks ago, Jenny Cavnar became the first woman in 22 years to call TV play-by-play in a regular-season Major League Baseball game. Cavnar called the Rockies’ 13-5 loss to the San Diego Padres on April 23. What made it even more interesting is that she made it by practicing alongside her husband who be playing MLB The Show. Bleacher Report recently sat with Cavnar for an interesting interview. Cavnar explained many things about her career and of course about the game itself.